He was never cast as the lovable father figure or the happy-go-lucky best friend. No, Charles Bronson's lengthy career featured him as the tough guy. He played both sides – police officer and gun slinger. He was often the vigilante. Bronson is probably best known for his role as one of the seven gunfighters in The Magnificent Seven. His career spanned more than four decades. When he passed away in 2003, he had a net worth of $65 million. Let's look at his journey from Jack Klugman's roommate to Hollywood's resident tough guy and the highest-paid actor in the business. Charles Bronson was born Charles Buchinsky on November 3, 1921 in Ehrenfeld, Pennsylvania. He was the 11th of 15 children. His father was from southern Lithuania and his mother was born in Pennsylvania to Lithuanian parents. As a child, Bronson and his family spoke Lithuanian and Russian in the home. He didn't learn to speak English until he was a teenager. His father died when he was 10 years old, and Bronson went to work in the coal mines to support his family. His family was so poor that he had to wear his sister's dress to school at one point because he didn't have clothes to wear. Bronson was the first person in his family to graduate high school. He continued to work in the coal mines after high school until he enlisted in the Army in 1943. During World War II, Bronson served as an aerial gunner in the Guam based 61st Bombardment Squadron running combat missions in Japan. He received a Purple Heart for the wounds he received during his 25 missions. After the war, Bronson worked a number of odd jobs before landing with a theatrical group in Philadelphia and being bitten by the acting bug. He moved to New York City, where he was Jack Klugman's roommate and auditioned for roles on the stage. In 1950, Bronson got married and moved to Los Angeles to take acting roles and try to find acting work. He started getting work a year later. His film debut was an uncredited part in the 1951 movie You're in the Navy Now. That set him on his ways and he landed a number of small parts including Vincent Price's deaf mute henchman Igor in the classic 3D horror film House of Wax. In 1954, Bronson changed his named from Buchinsky to Bronson to escape the stigma of having an Eastern European name in a world that was growing increasingly paranoid about the thread of Communism. In 1960, he landed his breakout role in The Magnificent Seven. From that point, Bronson was often seen in films as a supporting actor in an ensemble. In 1972, then 52-year-old Bronson appeared in Death Wish, which is probably his most famous role. He played a successful New York architect named Paul Kersey who turns into a crime fighting vigilante after his wife is murdered and daughter is sexually assaulted. 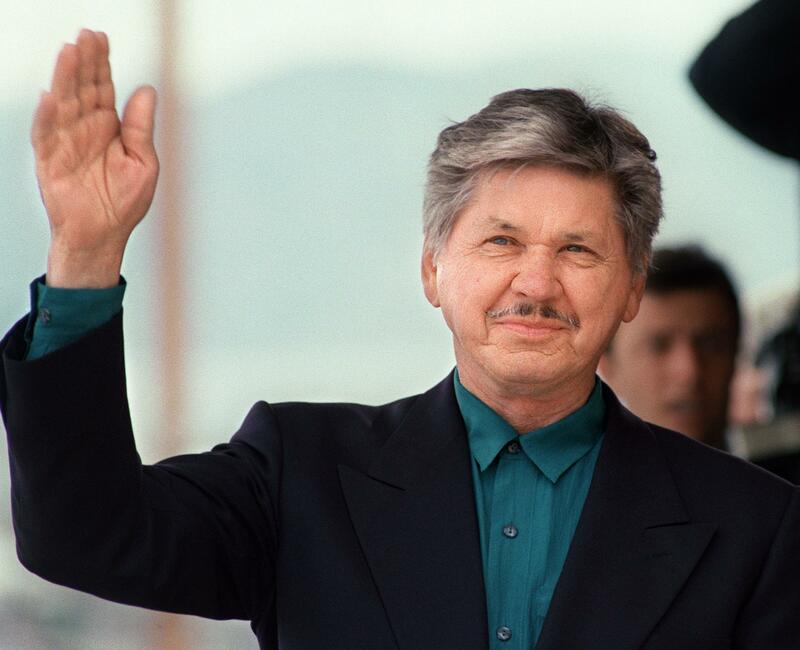 The movie spawned four sequels over the next two decades – all staring Charles Bronson. Bronson continued to star in films and television series throughout the 1990s. His final roles were in the trilogy of TV movies Family of Cops in 1995, 1997, and 1999. At the peak of his career, Charles Bronson was the highest-paid actor on the planet. He earned $1 million for each of The Stone Killer, Chino, Death Wish and St. Ives. He earned $1.5 million for Death Wish II. He earned $2 million for 10 To Midnight in 1982 which is the same as $5 million in today's dollars. In addition to salary, Bronson wisely negotiated large gross points on some of his movies. As part of his 1975 deal with Warner Brothers, Bronson would receive 10-15% of gross receipts from movie ticket sales and film rentals. Negotiating for a cut of film rentals in the 1970s was particularly forward-thinking. When he struck the deal, film rentals were basically non-existent. Throughout the 80s the VHS rental market exploded. In 2011, the Bronson estate sued Warner Brothers accusing the studio of improper accounting related to his 1975 revenue-share deal. In his personal life, Bronson married Harriet Tendler in 1950. They were both aspiring actors in Philadelphia. She was 18 to his 26. When they met, Bronson had four cents in his pocket. Harriet's father was a successful dairy farmer who supported the couple while they pursued their acting dreams. They had two kids before getting divorced in 1965. 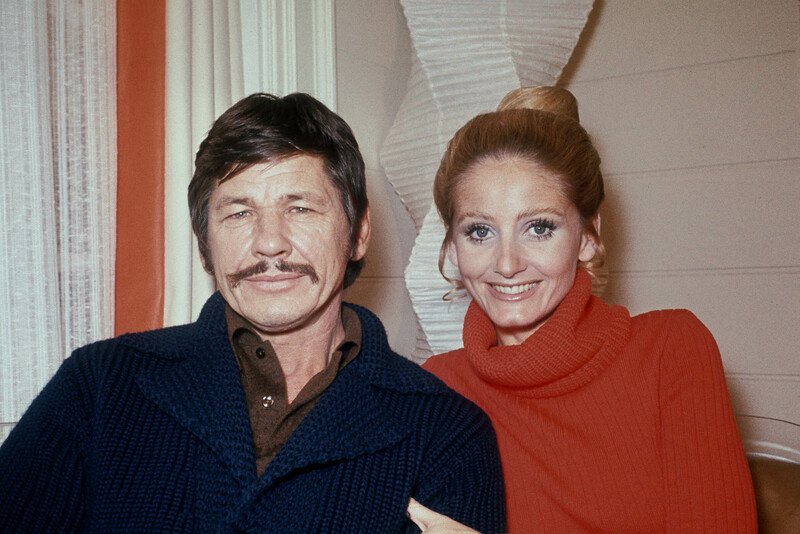 In 1968, Bronson married actress Jill Ireland. They met in 1962. She was married to actor David McCallum, whom Bronson acted with in The Great Escape. He told McCallum, "I'm going to marry your wife." Bronson and Ireland lived in a mansion in Bel Air with seven children – two from his previous marriage, three from hers, and two of their own. After they were married, she often played his leading lady. They starred in 14 films together. Ireland passed away in 1990 after a long battle with breast cancer. He married Kim Weeks in 1998. In 1999, a fan of Charles Bronson's from Kentucky named Audrey Knauer left her $300,000 estate to her favorite movie star when he died. She had never met Bronson. Naturally this infuriated her family, who unsuccessfully challenged the will in court. Bronson donated the money to Knauer's favorite charity, the Louisville public library. Bronson's health deteriorated in his later years. He retired from acting after having hip replacement surgery in 1998. He passed away on August 30, at the age of 81. His cause of death is listed as respiratory failure, metastatic lung cancer, chronic obstructive pulmonary disease, and congestive cardiomyopathy. There was a lot of drama in Bronson's family over his will. His third wife was disappointed for not being left the Vermont beach house. Bronson's son Tony was annoyed that so much was left to Weeks, as he alleged she had banned the family from visiting Bronson on his death bed. The family was also infuriated that so much of Bronson's money was locked up in trust funds. The most money went to Bronson's youngest child, his daughter Zuleika, who got twice as much money as the other members of the family.